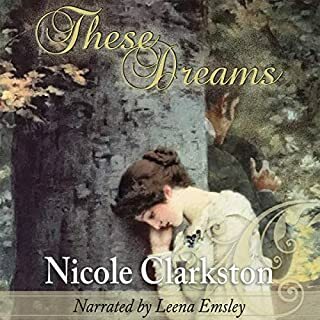 This is a short and steamy Jane Austen fan fiction romantic story about fine eyes, a dirty petticoat, and their effect on a gentleman's ability to reign in his passion. 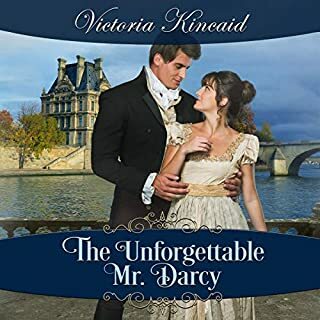 Mr. Darcy reflects upon the bewitching Miss Elizabeth Bennett, his admiration growing ever warmer as he imagines her as his wife. When the irritating Mr. Collins proposes marriage, Elizabeth Bennet is prepared to refuse him, but then she learns that her father is ill. If Mr. Bennet dies, Collins will inherit Longbourn and her family will have nowhere to go. Elizabeth accepts the proposal, telling herself she can be content as long as her family is secure. If only she weren't dreading the approaching wedding day. Ever since leaving Hertfordshire, Mr. Darcy has been trying to forget his inconvenient attraction to Elizabeth. News of her betrothal forces him to realize how devastating it would be to lose her. He arrives at Longbourn intending to prevent the marriage, but discovers Elizabeth's real opinion about his character. 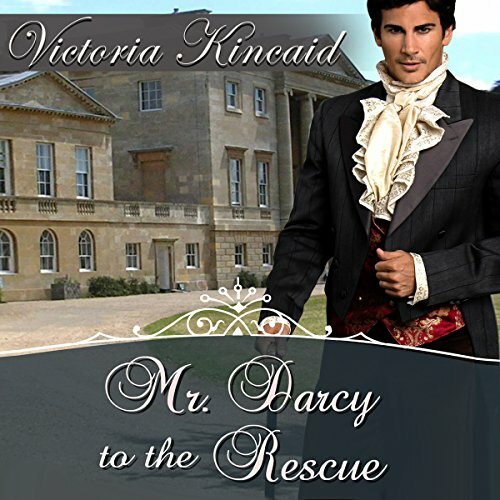 Then Darcy recognizes his true dilemma: How can he rescue her when she doesn't want him to? I loved it. Darcy's persistence in winning Elizabeth's heart was endearing. Lady Catherine and Mr. Collins were at their worst, just perfect. 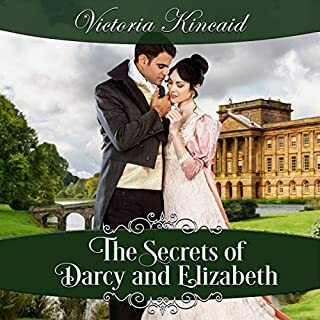 Darcy and Elizabeth had their share of misunderstanding (as usual), but they shared a few tender moments as well. The scene on the balcony was swoon-worthy. And I enjoyed Caroline in all her snide glory. Great book. 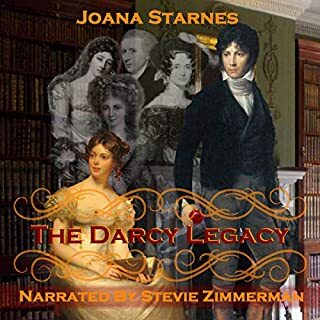 I liked Darcy in this book. He was very determined to have his Elizabeth and he was clever about it. 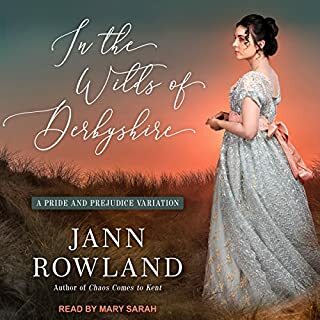 I highly recommend this book to a Jane Austen fan fiction lover.